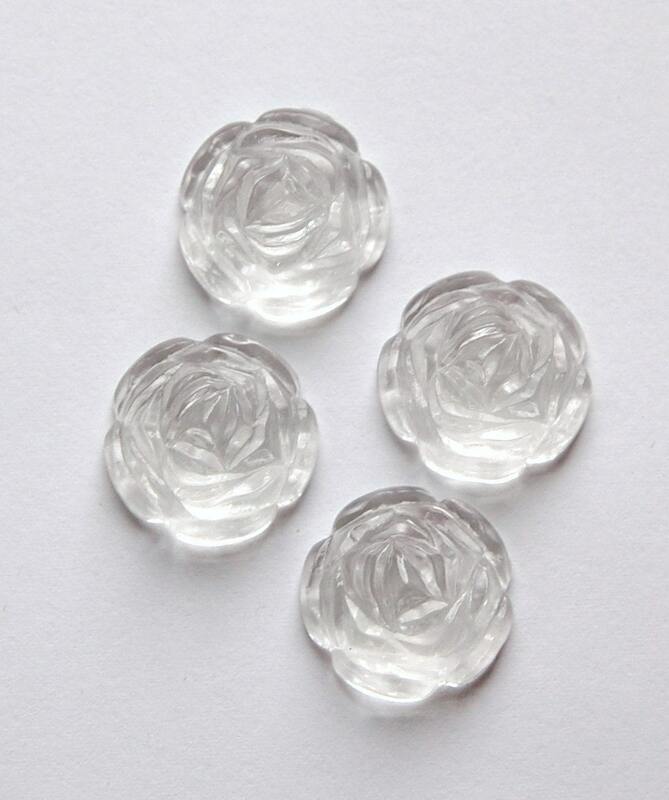 These are crystal clear acrylic flowers. 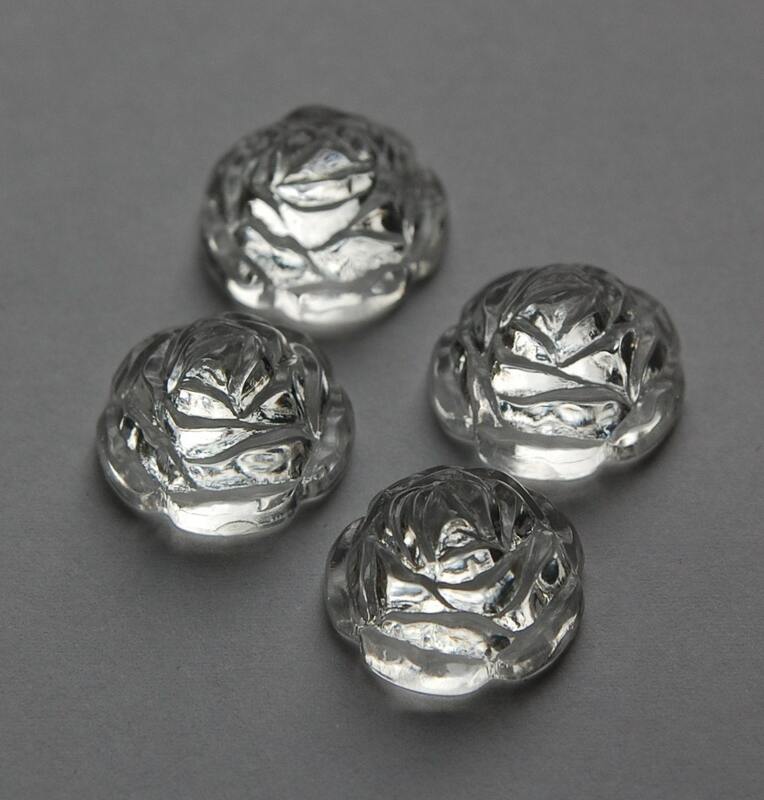 These have a 3D etched design. These measure 18mm. You will receive 4 pieces. Even better than expected. These are perfect for my project! Lovely cabs. Very fast delivery and excellent service. Perfect transaction!...Speedy delivery!...Thank you so much!! !